Dealers in the Advanced Partner Program have been recognized by Canon because they have demonstrated superiority in our industry. We are measured by product availability, training, delivery speed, technical support, and overall commitment to providing excellent service. This honor will allow us additional support and tools from Canon. These tools will help our business to succeed so that we may continue to help our customers the best way we know how. Our commitment to the service of our customers is our top priority. 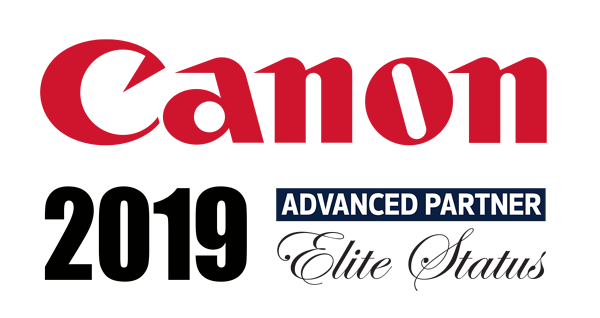 It is a great honor to be awarded a spot in the Canon Advanced Partner Program. We are proud to be a dealer for Canon. A very special thank you and congratulations to our service team for another outstanding year of providing best-in-class service to our customers. It's because of great and hardworking people like you that SumnerOne has been providing document technology to businesses across the Midwest for over sixty years! To see for yourself what makes SumnerOne a superior Office Technology provider, contact us. We are ready to use our skills and knowledge to take your business to the next level of efficiency.